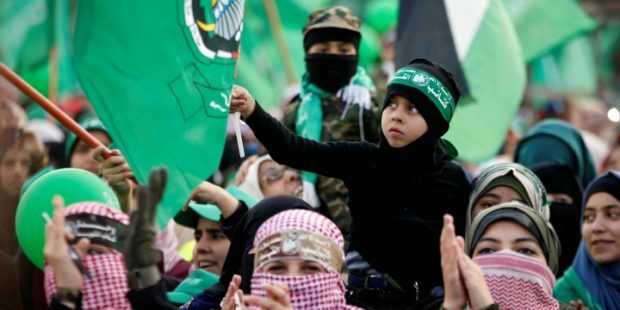 What does Hamas, the Palestinian terror group that rules the Gaza Strip, mean when it says that it “won’t pay any political price” in return for a truce agreement with Israel? Answer: No to recognizing Israel, no to abandoning the dream of eliminating Israel, and no to disarming. In recent weeks, several Hamas leaders and spokesmen have repeatedly been quoted as saying that their group will not make any political concessions as part of a truce deal with Israel. The statements came as Egypt and the United Nations continue their effort to reach a truce that would end the ongoing violence along the border between the Gaza Strip and Israel.